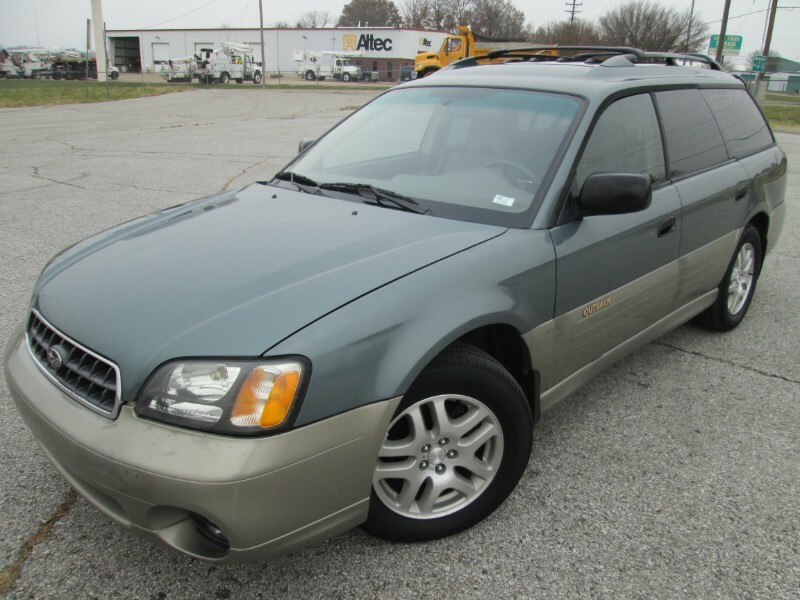 2002 Subaru Outback Wagon FOR SALE! This car has minor dings and dents around the exterior and the interior has some wear and tear but other than that this car is in great condition mechanically. This car has new clutch install this week. Drives great and passed all inspections. Come in and check it out! Message: Thought you might be interested in this 2002 Subaru Outback.